Authorities are compelling Tomorrow Holdings, owned by a missing Chinese billionaire, to sell insurance and banking units, Reuters says. It is not clear if this is about politics, crime or systemic risk. Still, it is a worrying template for other conglomerates also under scrutiny. Tomorrow Holdings, a financial empire owned by missing Chinese-born tycoon Xiao Jianhua, has put billions of dollars of investments up for sale, Reuters reported on July 5, citing three people involved in the process. Xiao is a billionaire with close links to Chinese leadership. He was last seen on Jan. 27 when he was escorted out of the Four Seasons hotel in Hong Kong in a wheelchair with his head covered. Local and international media have reported that he was taken to the mainland by Chinese agents. His whereabouts are not public. 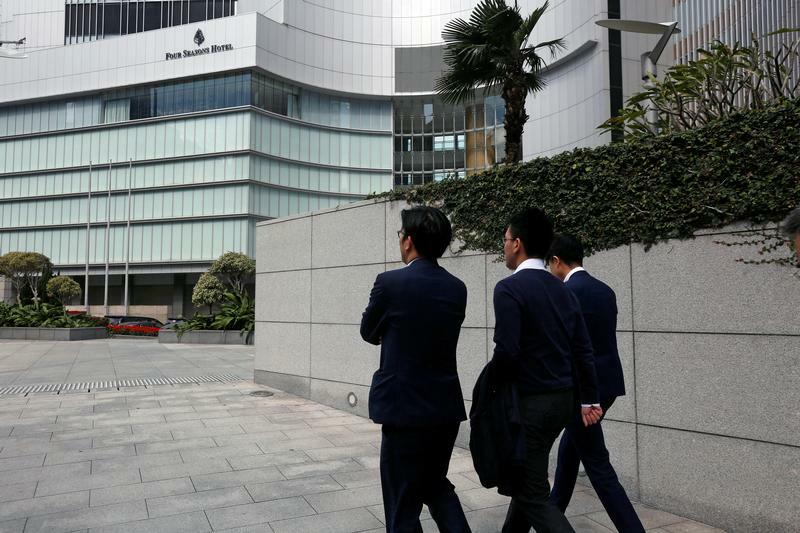 The sources told Reuters mainland authorities are pressing Tomorrow Holdings to pare back its portfolio, which includes stakes in more than 30 domestic financial institutions, as part of a wider drive to rein in risky practices by financial institutions. Stakes to be sold include shares in Huaxia Life Insurance, New China Trust, Bank of Weifang and Baoshang Bank, the sources said, while preserving stakes in affiliates including Harbin Bank and Hengtai Securities.